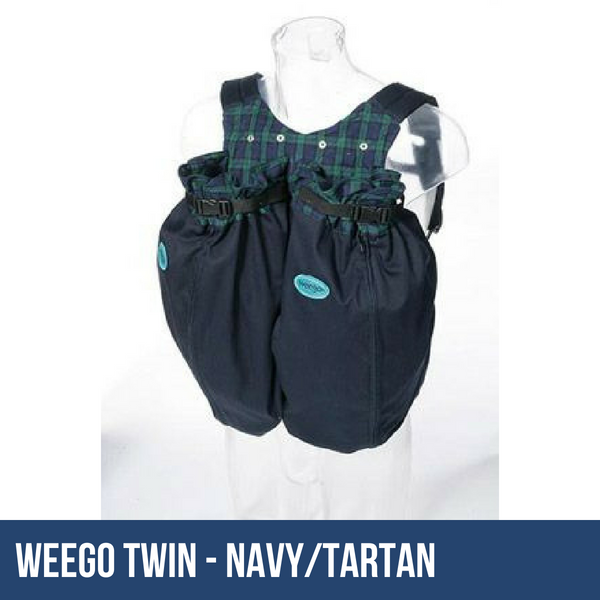 The Library has one Weego Twin Baby Carrier, in Navy/Tartan, available for hire for two weeks. Hires can be extended up to a total hire period of 3 months. 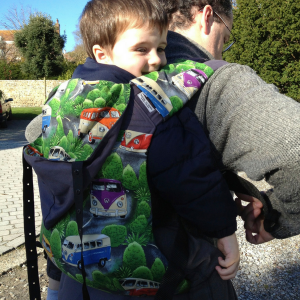 Carriers can be picked up from one of the groups attended by the Library, from Petersfield, or sent by post. 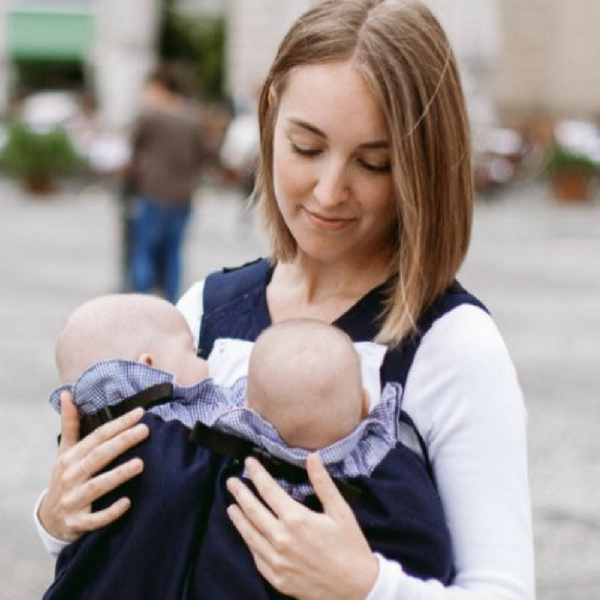 The Weego TWIN Baby Carrier can be used from birth on – starting at a weight of the babies of 4 lbs/1,800g each. 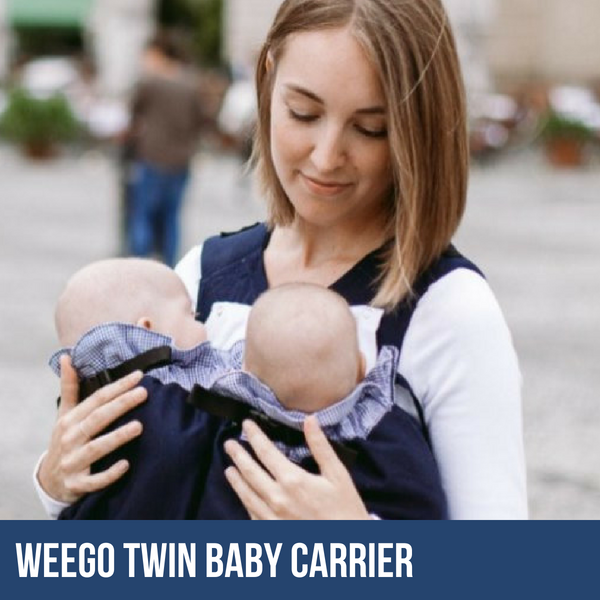 This allows the use of the Weego TWIN also with premature babies. 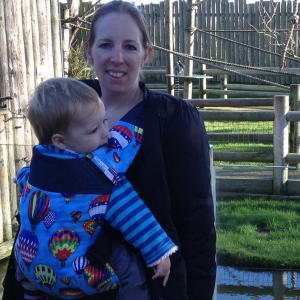 Depending on the weight and size of the babies, it can be used until the twins are approximately 5 – 6 months old (max. joined weight of 33 lbs/15kg).